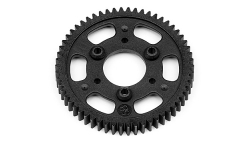 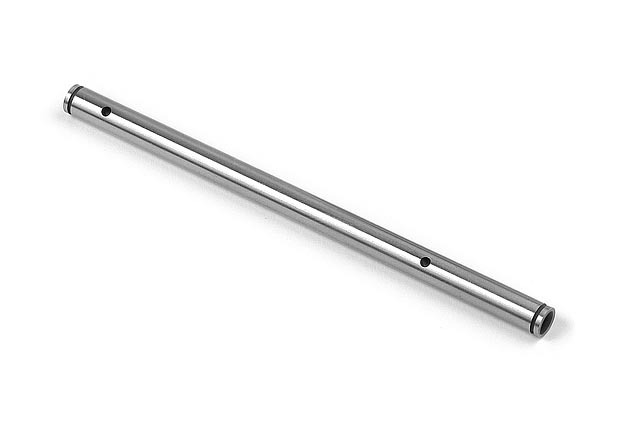 For serious racers that are conscious of weight savings, XRAY’s new optional lightweight 2-speed layshaft is precision ground, heat-treated and polished for smooth operation, extra strength, and long life, and has been strategically lightened by 50% compared to the standard #335510 2-speed layshaft. 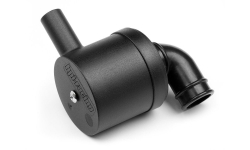 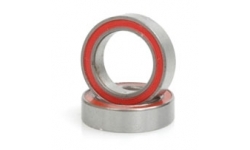 Rotating mass is reduced without sacrificing strength or durability. 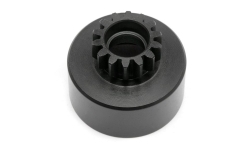 AKA 1:8 BUGGY CROSSBRACE (S.SOFT-LONG WEAR) EVO WHEEL PRE-MOUNTED WHITES.